LEGOs are such a perennial favorite toy that they’ve been used to make everything from simple figures to massive architectural sculptures. 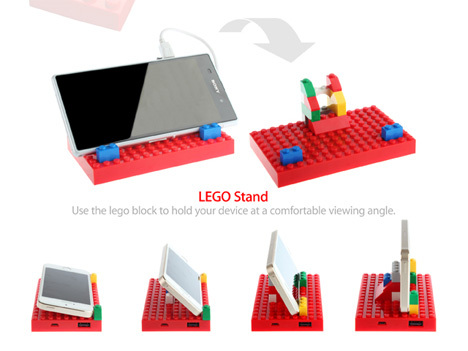 Now, there is a way to integrate LEGO blocks with your smartphone or tablet. The COI+ LEGO Power Brick 4200mAh from Brando is an external battery that is a little thicker and a little shorter than an iPhone. USB and micro USB ports let you charge a variety of gadgets. The high output battery can even charge your laptop or iPad. 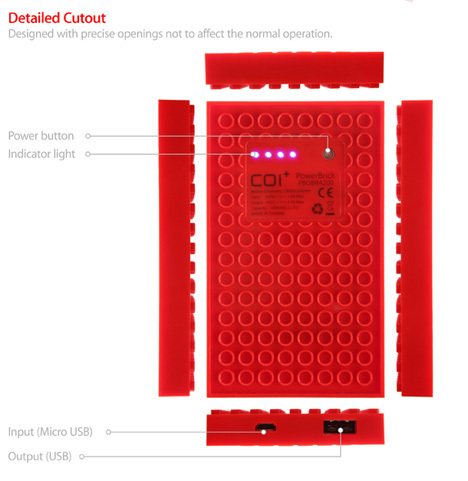 Some LEGO bricks are included with each Power Brick. They allow you to set your phone up at a comfortable viewing angle for watching movies or playing games. Even after the battery dies for good (as all batteries do eventually) the Power Brick can still be used as a toy. 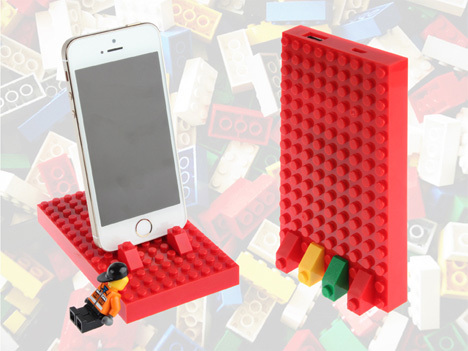 It’s perfectly integrated with all LEGO bricks so it can act as a base for future creations.